The studio is located in Albuquerque, New Mexico. 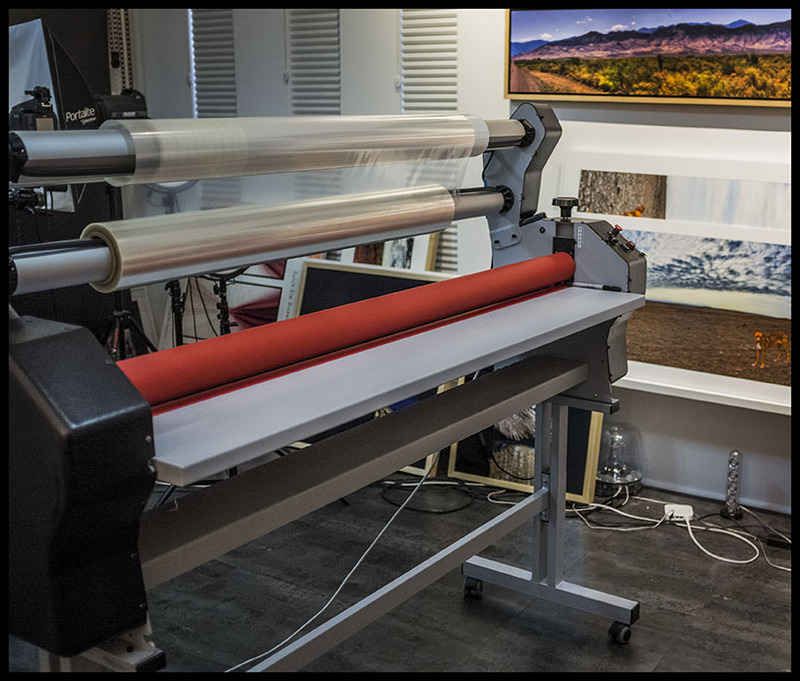 Dedicated to Fine Art Printing for those seeking large format giclee or photographic printing on quality archival fine art media. Now mounting prints on acrylic, aluminum and other substrates. If you interested in giclees or pigment ink prints and you are new at this, please come in for a free educational session: In 15 minutes you can have a clear understanding of the different types of media available; the difference in printers and inks and how medium format and larger cameras are vastly superior to 35mm cameras for captureing a digital file. There is no obligation. So the next time you find yourself calling around and saying, "how much do you charge for a 11x14 print? ", you will know what the answer means. We use archival fine art papers and canvas rated by Wilhelm Imaging Research to withstand fading and deterioration for 80+years. (Stored properly under glass or UV protection.) We print on hot mold press and cold mold press papers / Canvas / and other materials suitable for exhibition prints. If you don't have a digital file, we use very high resolution cameras to capture your artwork. 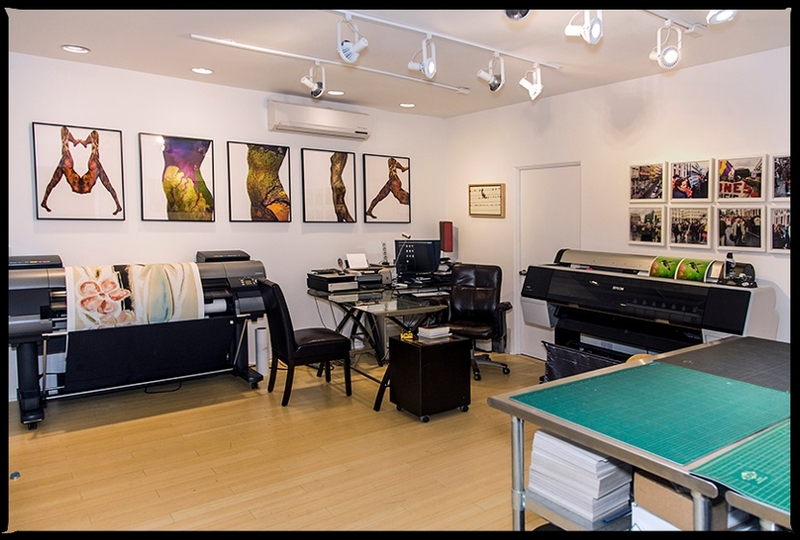 10000 Cranes Studio is a professional printing facility geared to producing masterful prints from original digital files or original works of art. We use high-quality, archival fine art papers and canvas with Ultrachrome® pigment inks and Canon’s latest inkset. These materials have a wide color gamut and high Dmax (density) value ensuring correct color and tonal range. Our professional equipment is calibrated to assure consistent results. We’ve been working with artists and photographers in the Albuquerque and surrounding area since 2002. We are professional artists and understand the values that artists have. We invite you to visit our studio, talk to us about your project and experience expert results. 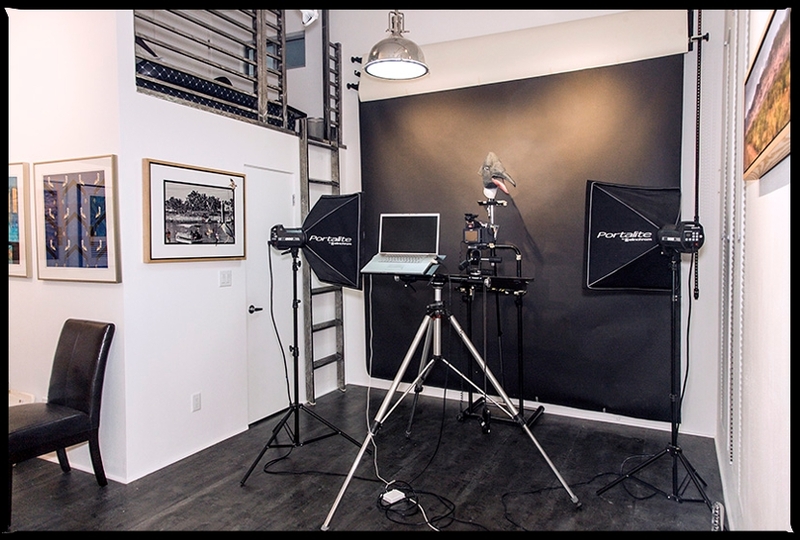 Our pricing is simple - there are no set up fees, no color correction fees, no proofing fees. The price you see is your final price (+tax if applicable). Numerous shows, exhibitions, awards and many private collectors are a testament to the endurance and commitment to art that we have shown. That's another way of saying, We know what you expect and that you want good value. Printing is much more than just price. It's not uncommon that we will get a phone call and someone will say, "how much for a 20x24?" When you get a price quote, be absolutely certain what you are getting quoting on. There are tons of papers available - most are crap - some are good. And more than just paper ... is what you are being quoted on from your digital file? Does the printer know how to improve your file if it is subpar for printing? We help artists and photographers get the most for their money at no additional cost.